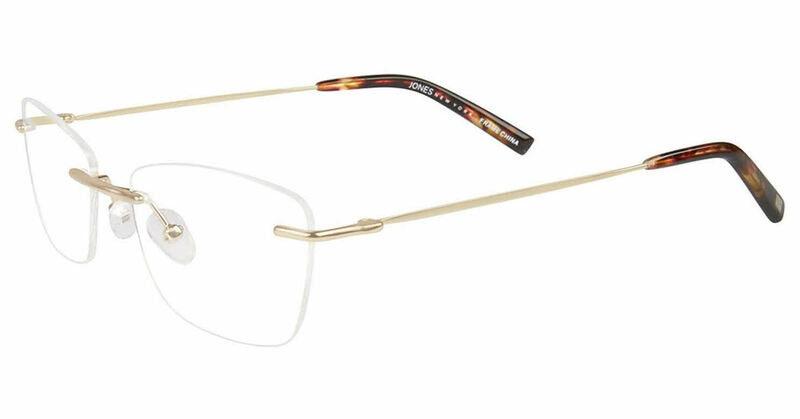 Jones New York J485 is a Rimless frame for Women, which is made of Metal. Jones New York J485 Eyeglasses come with a cleaning cloth and protective carrying case. I am so very pleased with this pair of glasses. Lightweight great color, they fit perfectly!